Encryption is the strongest protection for card data when it’s in transit. From the moment a payment card is swiped or inserted (dipped) at a terminal featuring a hardware-based, tamper resistant security module, encryption protects the card data from fraudsters as it travels across various systems and networks. Encryption is ideally suited for any businesses that processes card transactions in a face to face or card present environment. 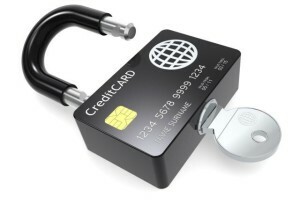 Tokenization protects card data when it’s in use and at rest. It converts or replaces cardholder data with a unique token ID to be used for subsequent transactions. This eliminates the possibility of having card data stolen because it no longer exists within your environment. 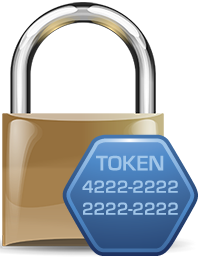 Tokens can be used in card not present environments such as e-commerce or mail order/telephone order (MOTO), or in conjunction with encryption in card present environments. Tokens can reside on your POS/PMS or within your e-commerce infrastructure (at rest) and can be used to make adjustments, add new charges, make reservations, perform recurring transactions, or perform other transactions (in use). Above mentioned security solutions provide layers of protection, when used in combination with EMV and PCI-DSS compliance; to ensure you’re doing all you can to protect cardholder data from increasingly complex and evolving security threats. 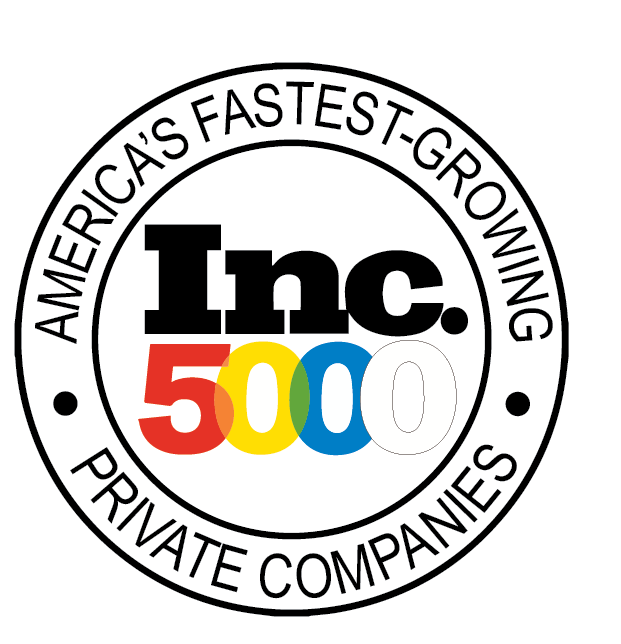 Additionally, an appropriately implemented encryption and tokenization solution can help reduce the complexity of complying with the PCI-DSS standards and decrease the costs of your PCI-DSS audits, freeing up resources to focus on initiatives that will drive your business forward.